Automatic Train Control (ATC) and the Power Dept. use large cable called 1000 MCM cable. It is about 2” in diameter and is typically used to carry traction power current, which can be thousands of amps. These cables are connected to equipment using terminal lugs and rail clamps, as seen in the photo below. They have a tendency to break where they are bent, due to stress and/or vibration. Not the best design, mechanically or electrically. 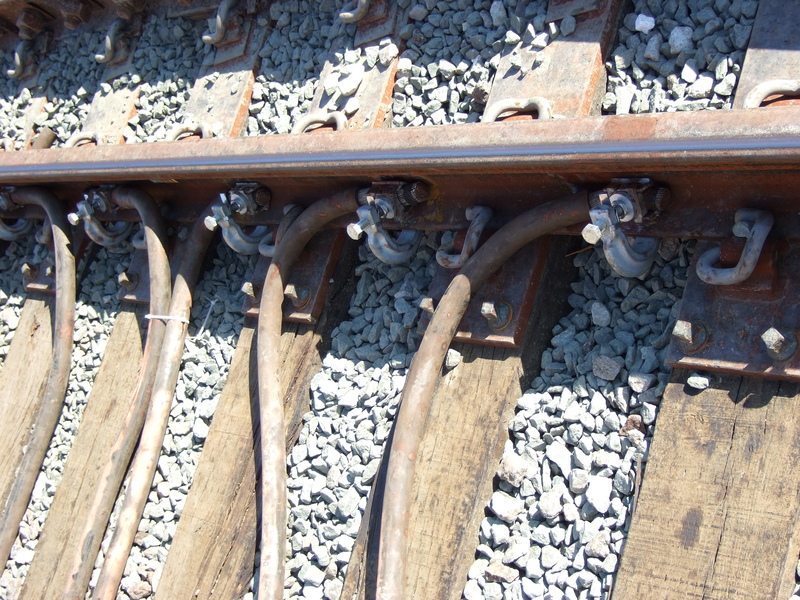 When rail clamps break, they can be replaced with common hand tools and the cable can be reused. When Cembre connectors break, the entire cable must be replaced with a new cable of exactly the same length (so the holes in the lug line up with the holes in the rail). If a new Cembre connector must be installed for the first time the installation requires a special gasoline powered drill, special drill bit, and hardware. Often, operating the drill requires that the technician work very close to the third rail. There was/is no reason to replace the rail clamps with Cembre connectors. The clamps work well, they are often reusable, and they do not require special tools and equipment. Due to the ‘pass-through’ design of the clamp, the 1000 MCM cable length does not have to be precise. 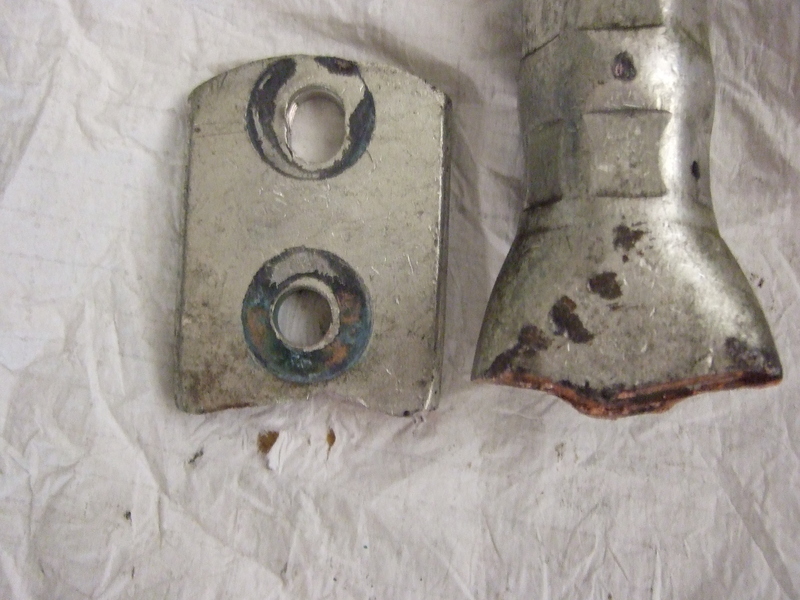 Rail clamps do break, but typically it is because the person who installed the clamp over-tightened it. There is a torque spec (maybe 50 lb-ft) but management has never issued techs torque wrenches so they are left guessing at what is the proper torque. Most people over-tighten just about everything – it seems to be human nature. If snug is good, then 200 lb-ft is better, right? Anyway, the Cembre connectors are a huge, expensive mistake. Unfortunately, those responsible for the mistake will not own up to it. They insist on plowing ahead, no matter how obvious it is that Metro should cut it’s losses and go back to using the rail clamps (or something other than the Cembre connectors). Usually, when one of the Cembre connectors breaks, it causes a delay – sometimes a long delay – because the connectors are most commonly used in track circuits. The track circuits are designed to be ‘fail safe’ (unless Metro “engineers” start mixing new equipment with old). So when a clamp, wire, rail, or Cembre connector breaks, the track circuit shows occupancy – it looks like there is a train on that section of track. All trains automatically come to a halt and each train operator must get permission from Central Control (OCC) to proceed. They will have zero (0) speed commands which means that the train can only travel at about 10 to 12 mph max, until it passes through the affected track circuit. In addition to causing delays, any piece of wayside equipment that fails regularly increases the amount of time that ATC techs must spend on the wayside, risking their lives. For the safety of my former coworkers and the convenience of the passengers, I hope ATC management will do the right thing and admit that using the Cembre connectors – however well-intentioned – was a mistake. You neglect to mention the rail clamp also has a small surface area. You also fail to mention that the frequent cause of Cembre failure is, like a rail clamp, faulty installation practices. Having 34 years experience in railroad industry. I worked with a few types of heavy cable bonding from cad welding, manual compression solid end and two piece, clamps system and including the Cembre system they all have some sort of failure. 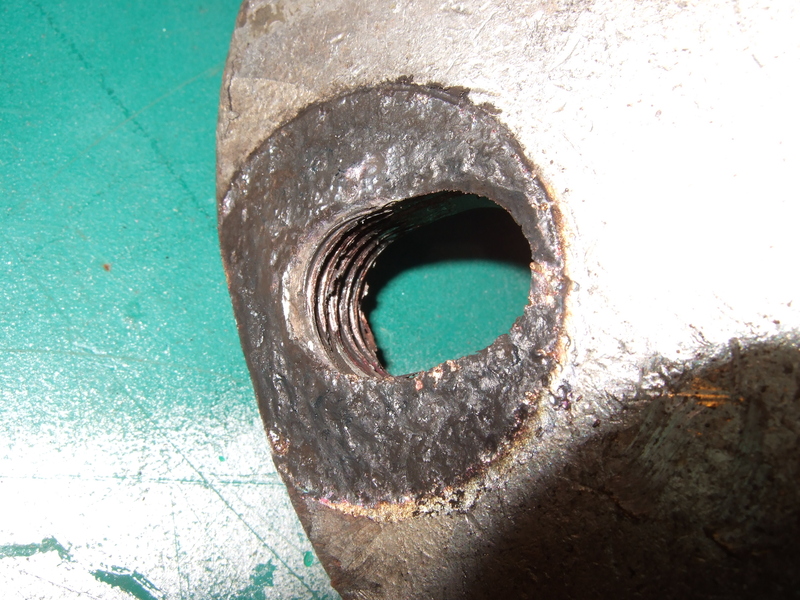 Mostly because of rail expansion and contraction the push and pulling on the cable lugs, this causes more failure then vibration, also a contributing factor track pumping. The 1000 MCM cable is rigid it has to be installed with plenty of slack that’s with all types of bonding. Cables installed correctly should mitigate most of the problems this means no anchoring the cable to the crossties so fix that there’s no movement for the cable. Cables should be long enough to pass the location of installation and looped back to its location before it’s installed. Clamping system is good but it has its down falls also. They can cause electrolysis’s in the rail that will cause rail corrosion. As you see in one of the picture the clamp is sitting in a heap of wet leaves. If the basket comes loose the any arcing can cause superficial fracture in the web of the rail, which goes unnoticed until a Sperry car may pick it up or a complete rail failure appears.